In celebration of Dr. Martin Luther King Jr. Day and Black History Month, LISA Academy wants to share the materials and resources available on the Arkansas Department of Education website for the teaching of historical contributions made by African-Americans in the United States and in other countries. This list has been updated for 2019. These resources have also been shared with LISA Academy faculty for use in the classroom during these celebrations. 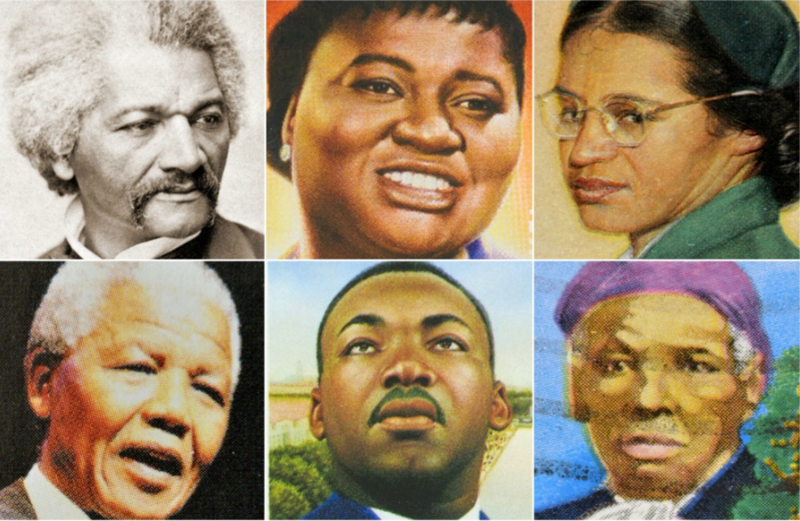 LISA Academy values its diverse student and faculty population, and is proud to celebrate the contributions of African Americans.